President Professor Arthur Peter Mutharika (APM) has unveiled plans to officially inaugurate Malawi University of Science and Technology (MUST), the brainchild of the country’s late President Bingu wa Mutharika which coincidentally was constructed at his home in Ndata, Thyolo district. The university was opened without fun-fare by the previous Joyce Banda regime which said it needed more than K25 billion (almost US$71 million) to see through its operation. 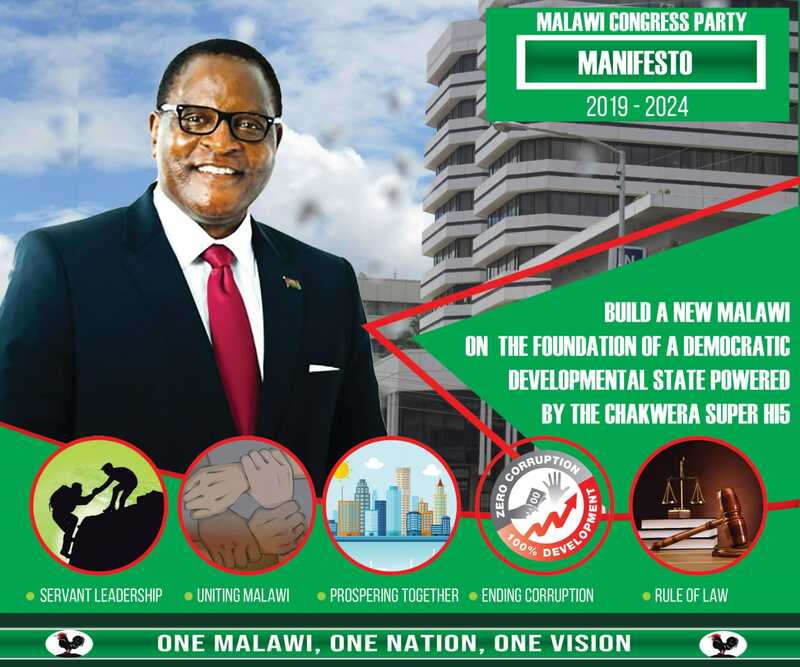 The project has already cost the Malawi Government US$89 million (almost K31 billion) which was in a form of a soft loan from the People’s Republic of China. Speaking during his inauguration as Malawi’s fifth President, Mutharika said it is high time that Malawi needed to revive its education system in order to empower the youth in technical and productive skills. “In line to this, the forgotten MUST in Thyolo needs to properly open with high calibre internationally recognized scholars as soon as we get settled,” said Mutharika. He added that his administration would also consider introducing various community colleges and universities to scale up tertiary education system. “We want to train such scholars on how best to run their businesses through imparting them with productive and technical skills. Which is why we will introduce Community Colleges to empower the youth of this country to start creating their own wealth. “This robust entrepreneurship education will also create a new middle class which has been missing since we received independence 50 years ago,” said the Malawi leader. Mutharika who did not mince words indicated that he intends to actively involve the youth in his administration to further rebuild the nation in all spheres of development.